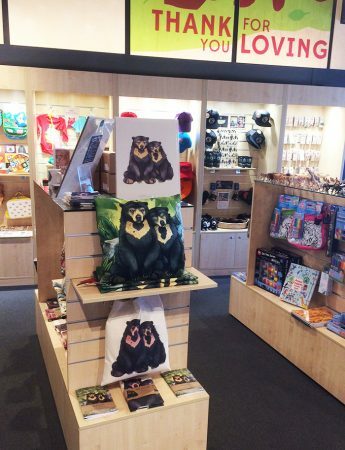 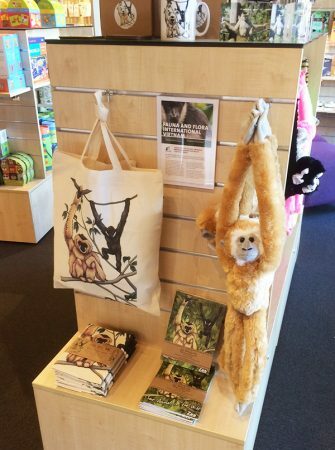 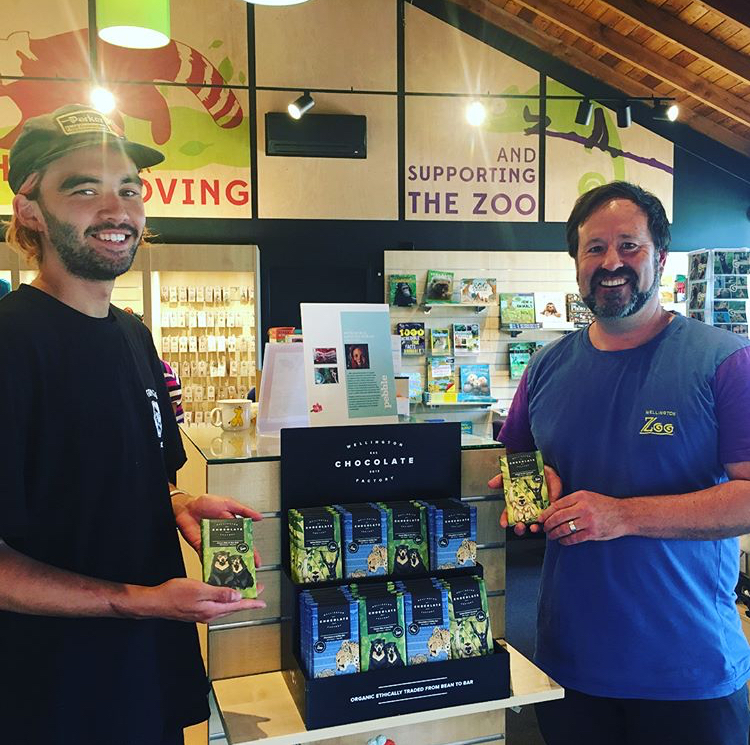 In 2016 I sent my first large wholesale order all the way to New Zealand, to be stocked at Wellington Zoo! 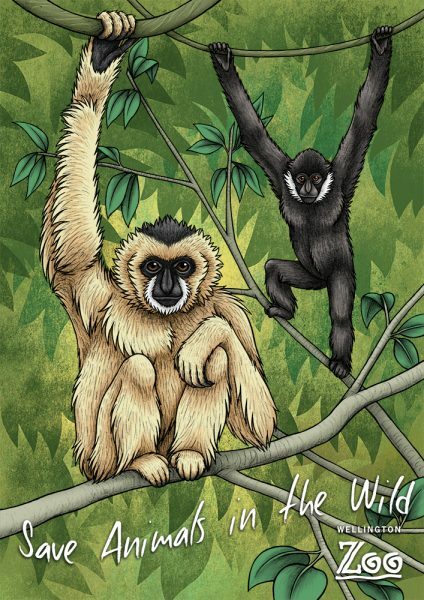 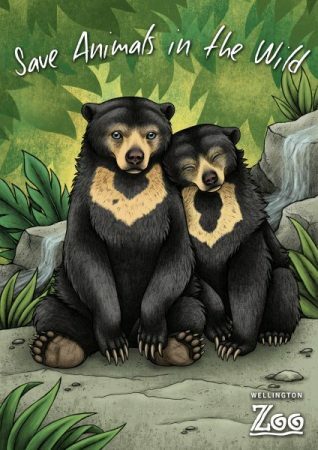 This year they requested illustrations of their white-cheeked gibbons, and their two sun bears Sean and Sasa. 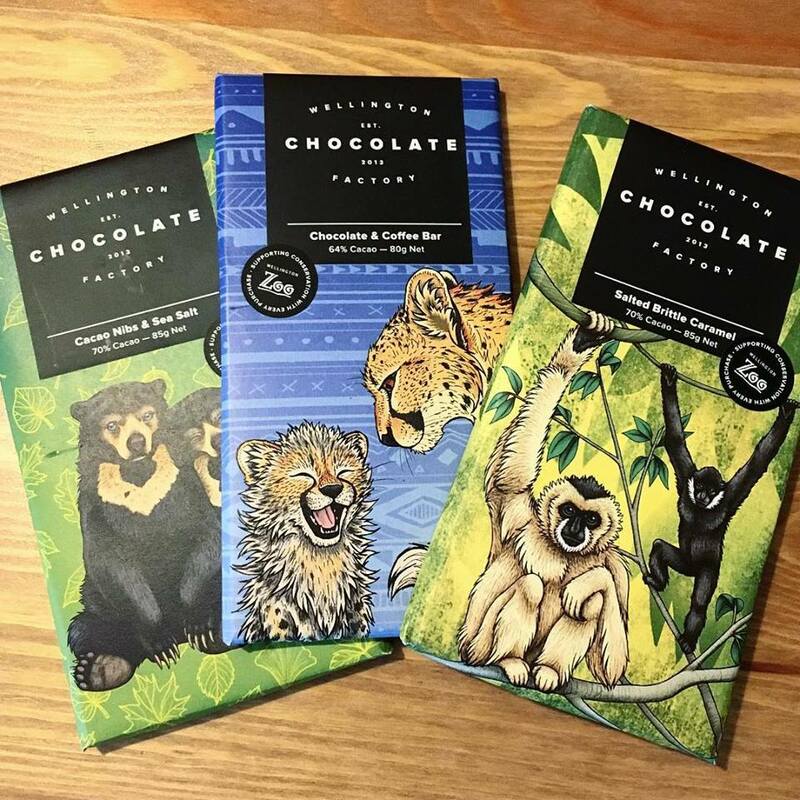 All of the prodcuts are FSC certified and promote conservation of these endangered animals. 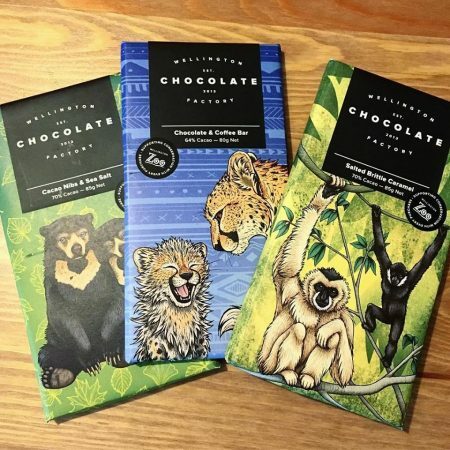 In 2017 I created designs for three chocolate bar wrappers to be on sale at the Zoo, produced by Wellington Chocolate Factory. 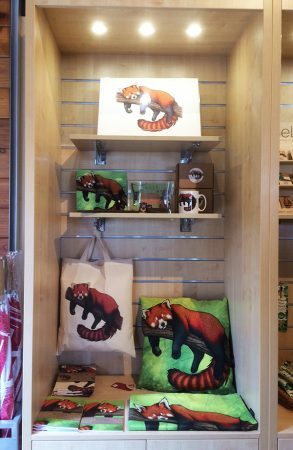 Each one supports an incredible conservation programme including Fauna & Flora International, Free the Bears and Cheetah Outreach.